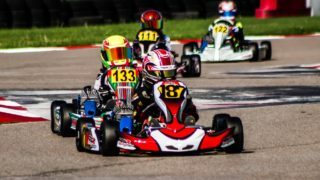 Race report from the 2018 SKUSA SuperNationals. 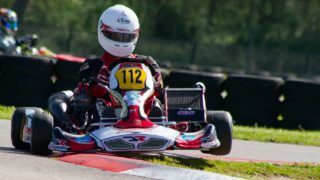 Opportunities to join racing teams for ROK the RIO and SKUSA SuperNationals. 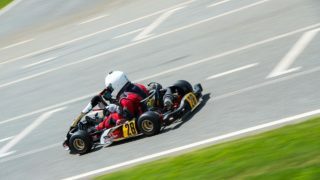 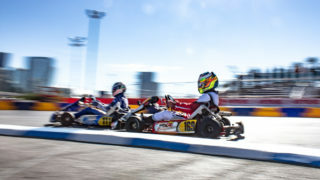 12-year-old North Carolinian debuted new DR Racing Kart Mini15 at GoPro Motorplex. 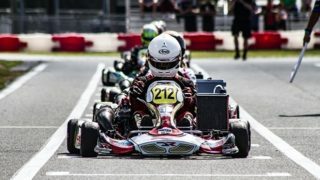 DR Racing Kart heavily represented in the racing capital of the country. 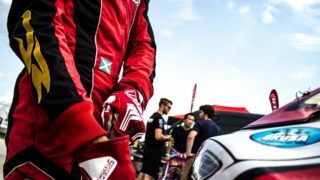 F4 car team and personnel to be on hand to answer all questions under the DRT tent. 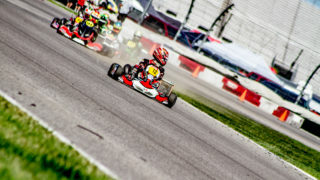 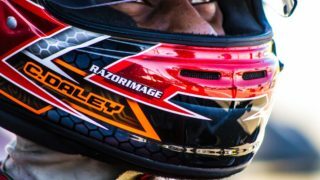 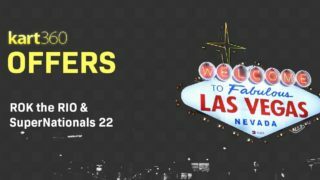 Top F4 United States Championship Powered by Honda Team opens doors for karters.